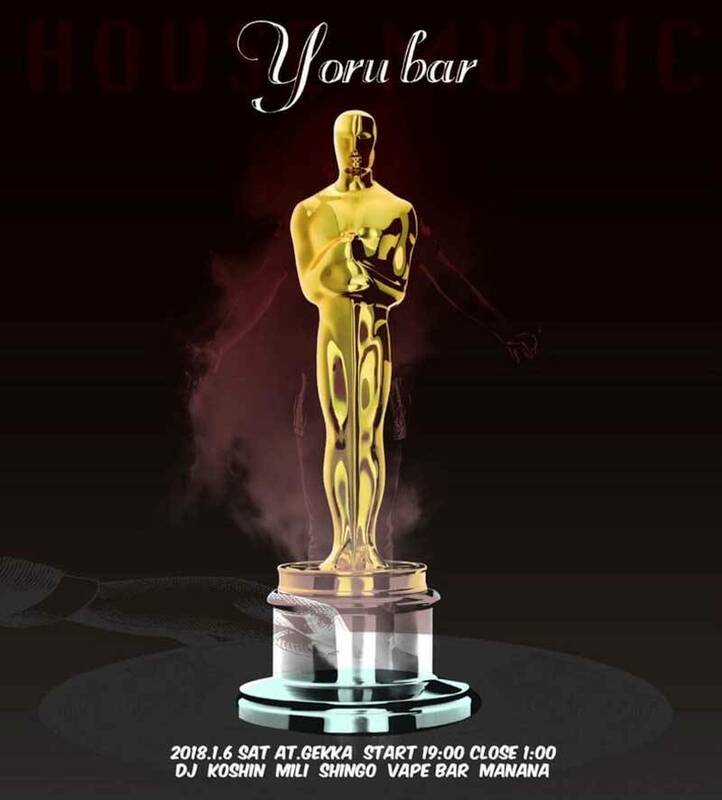 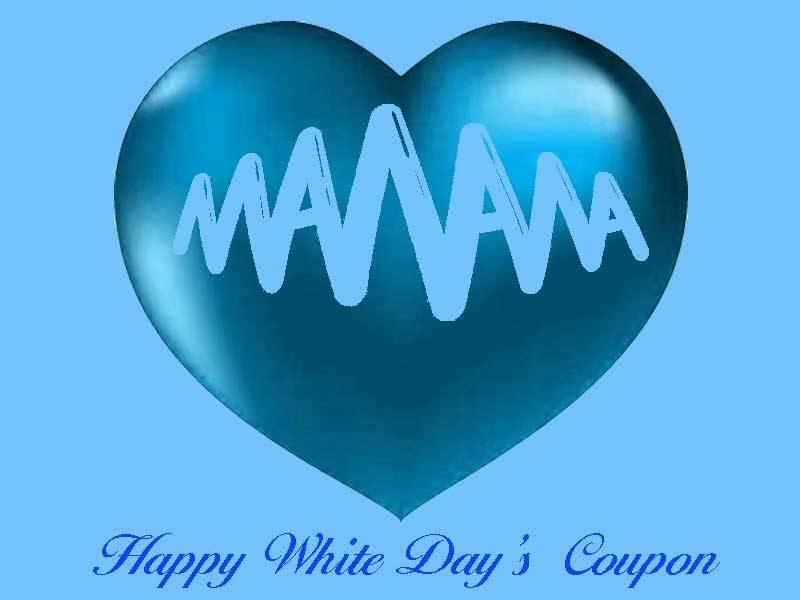 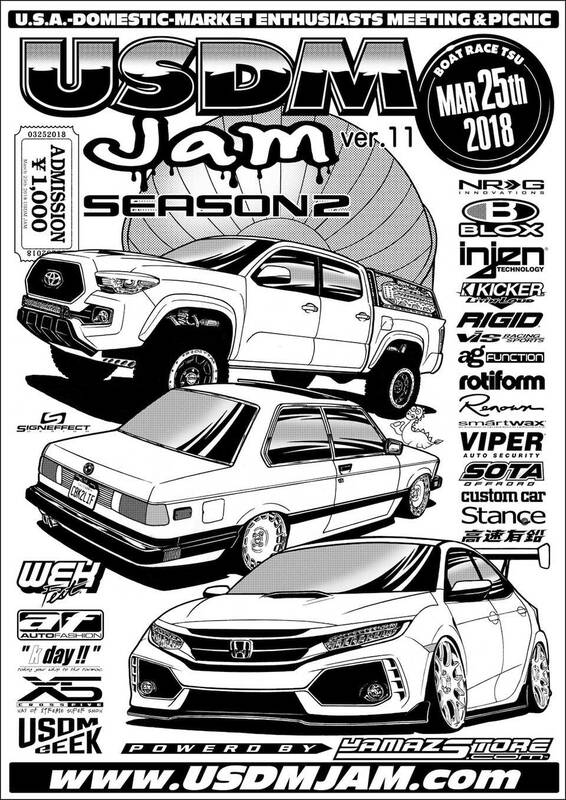 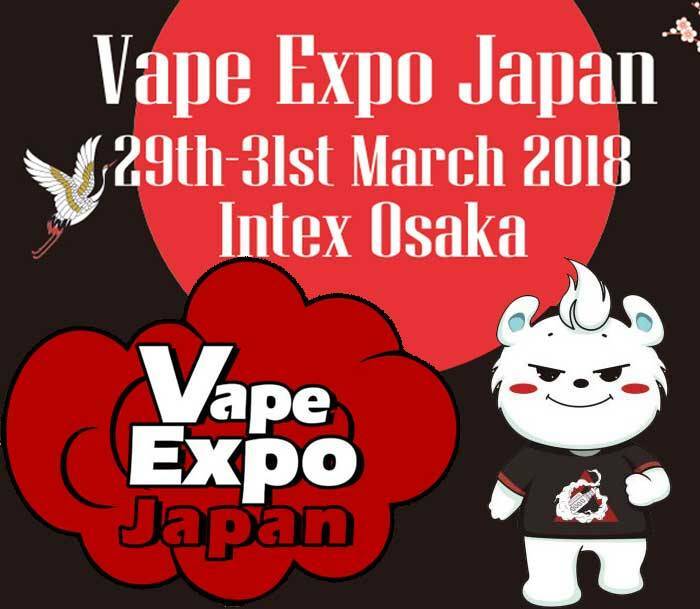 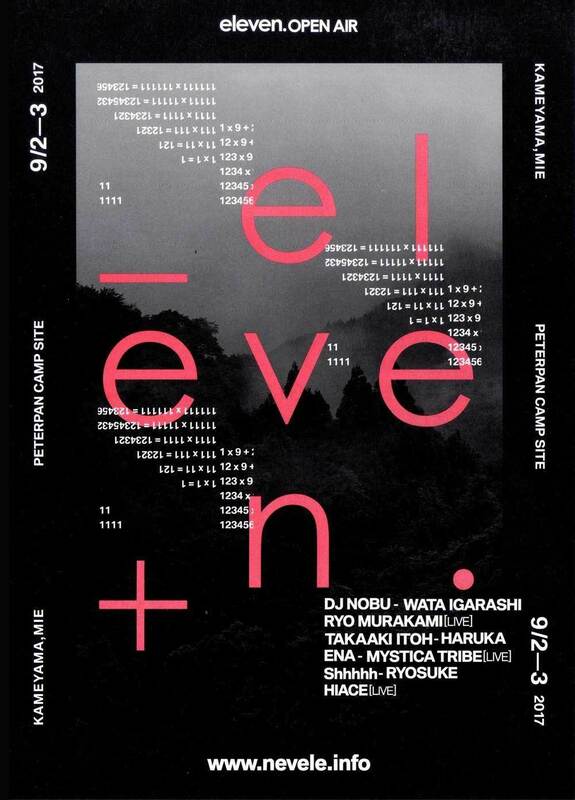 2018年1月 mananaが、Vape Barとして参加する松阪市の2 Free Party!! 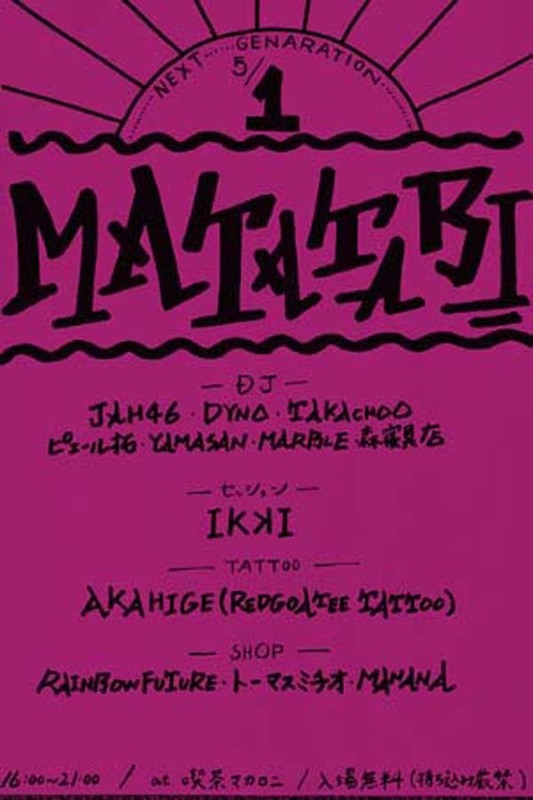 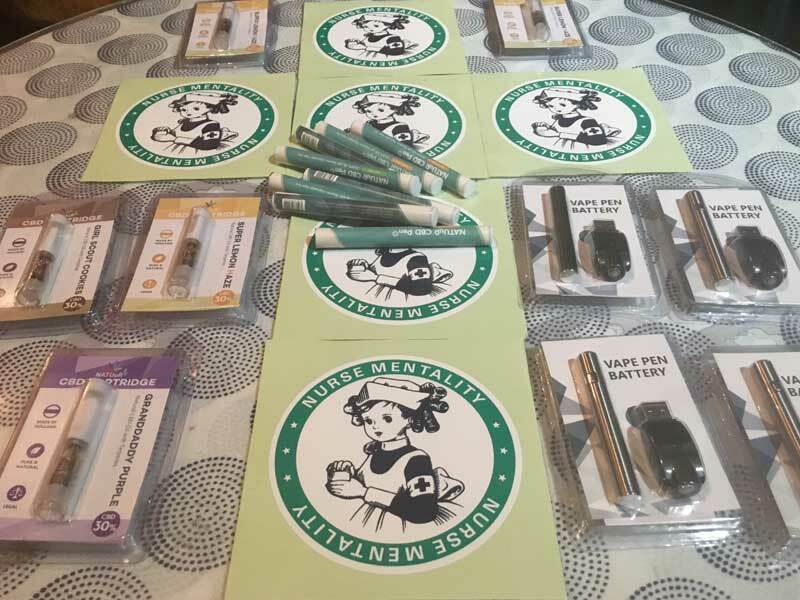 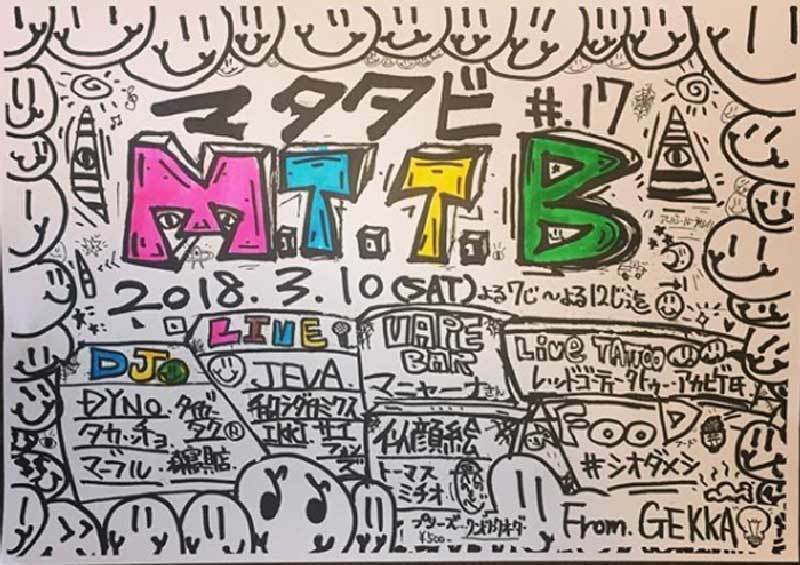 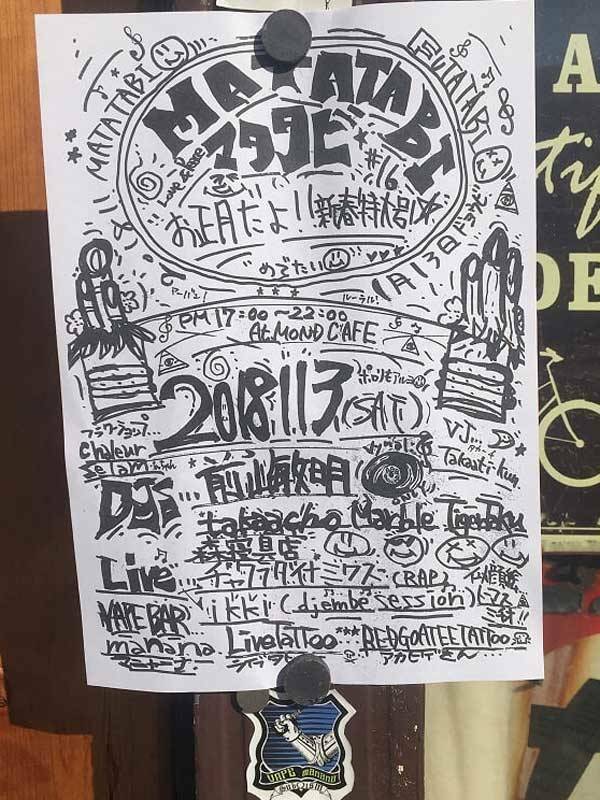 manana blog/2018年1月 mananaが、Vape Barとして参加する松阪市の2 Free Party!! 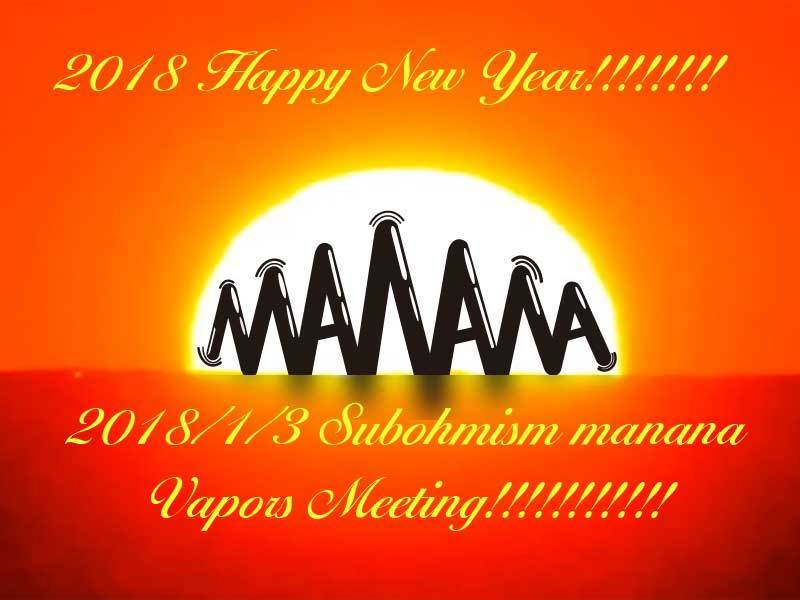 2018/1/3 SubΩism manana Vapors Meeting!! 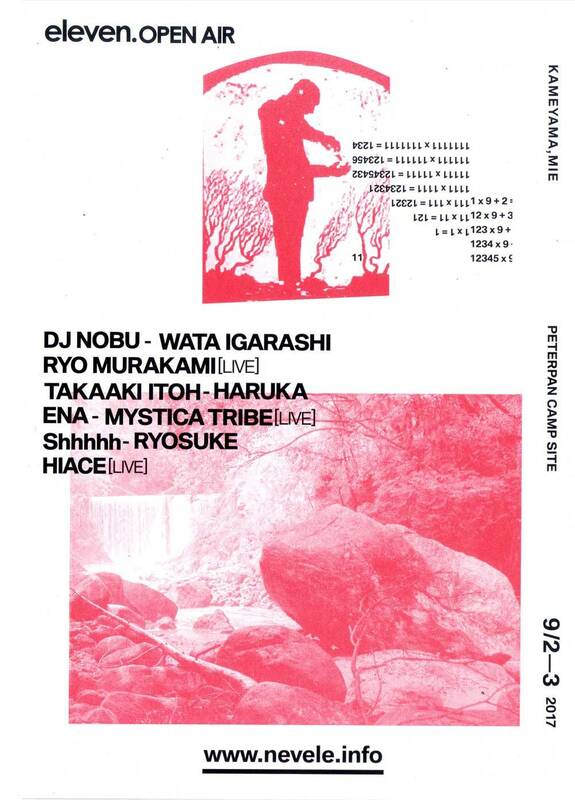 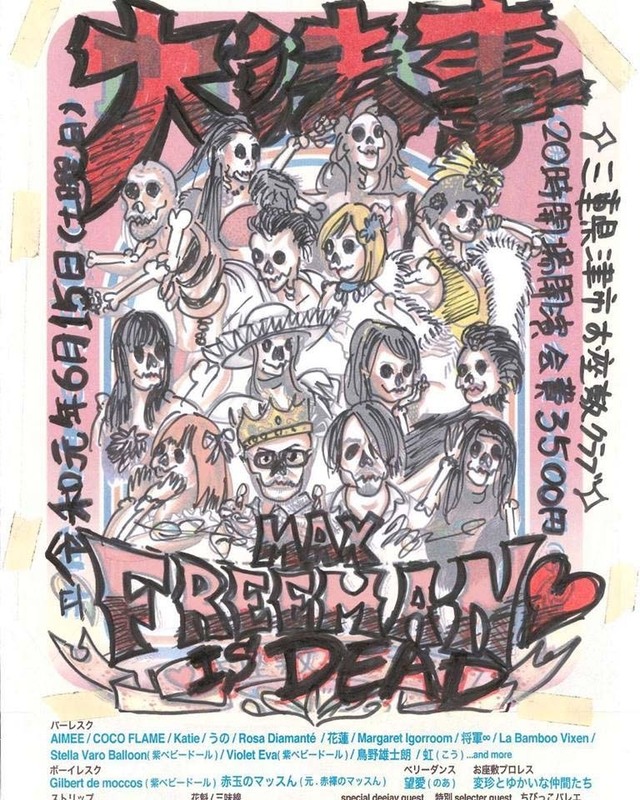 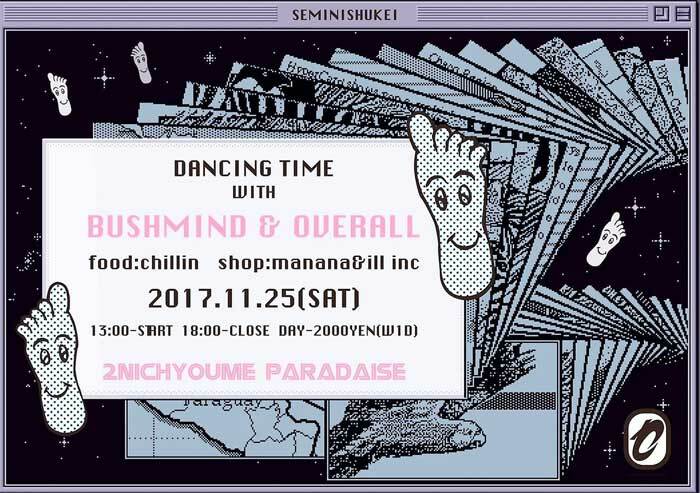 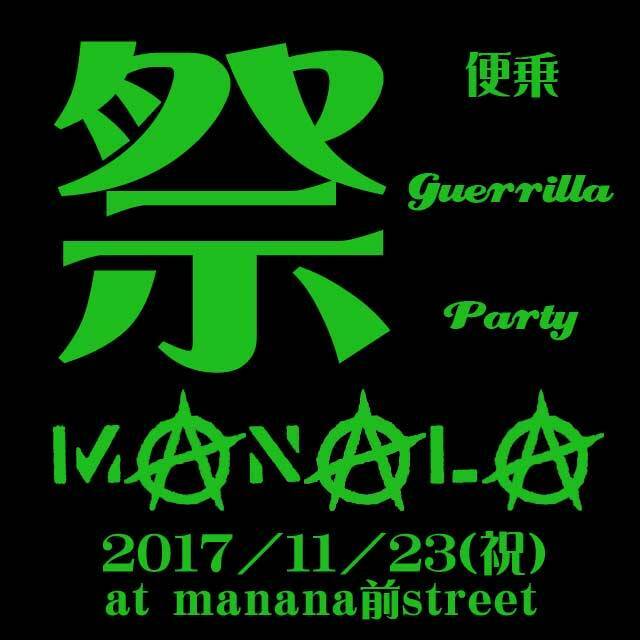 祭便乗のmanana前 Steet Guerrilla Free Party!! 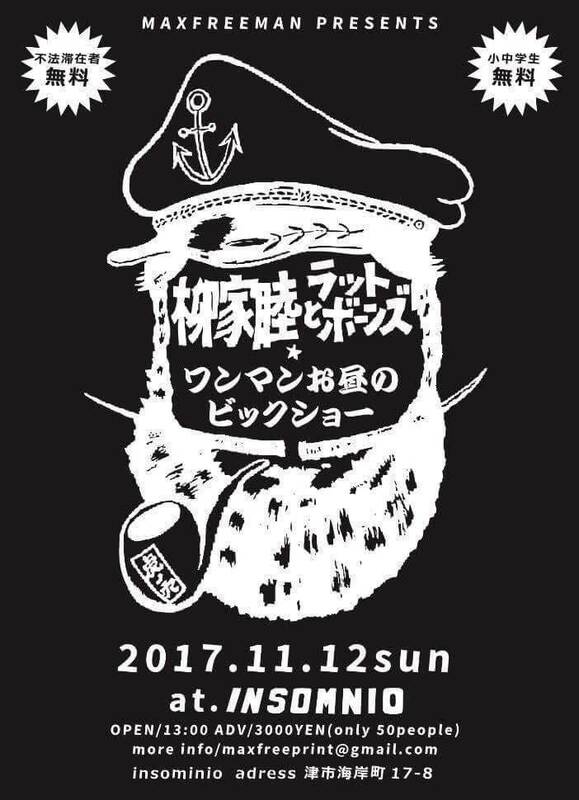 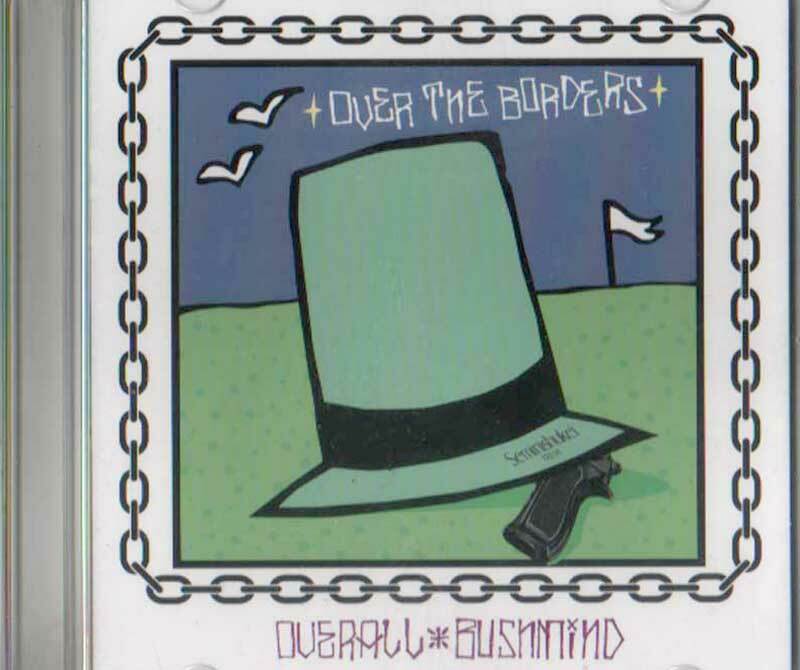 2017.11.25 sat　MAXFREEMAN featuring over the borders!